These Portable Youth Goalpost 21×7 are manufactured in strong lightweight 70mm diameter aluminum tube. This portable goals will fit in a carry bag, (available separately). 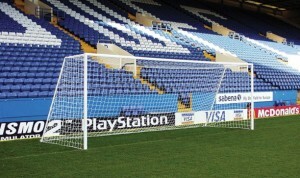 Ideal for locations where goalposts need to be transported to the ground, or stored on site; for example – tournaments. Easily dismantled after each game and packed into a carry bag, (available separately). 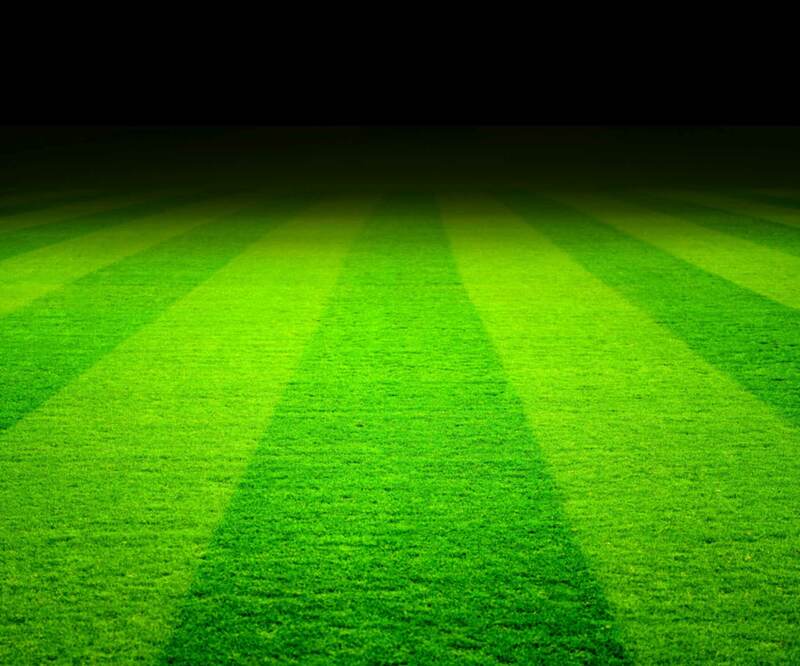 Supplied with larger ground spikes for use on grass, no digging required. see the assembly video. Also includes are the patented Safety Net Fixings on the rear of the upright and post ensure fast, easy net fitting without the need for tying and unsightly tape. The best on line price for this Youth football Goal 16×7 is currently at www.soccertackle.com.